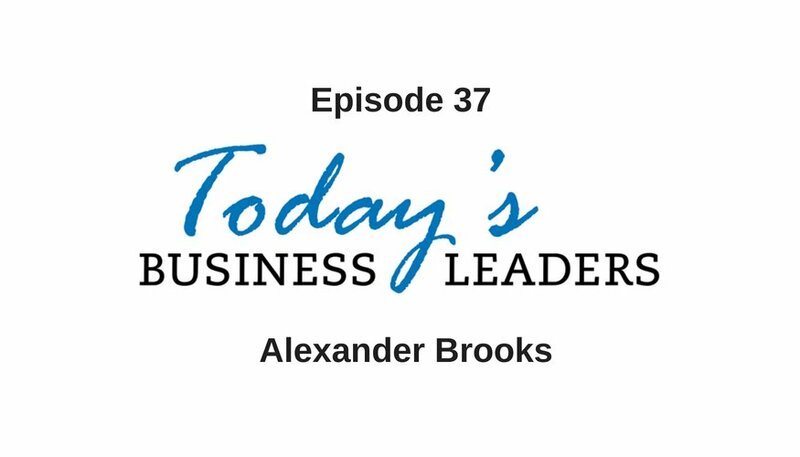 Alexander Brooks is making a living streamlining workflows for his clients, which is a natural fit given that he’s been building efficiencies into his life for years. In this episode of Today’s Business Leaders, Gabe gets the rundown from Alexander about how he got his start as an entrepreneur, where he is now and the direction he wants to take his automation business. Alexander was inspired by the success of his uncle. Around age 10, he started looking for work around the neighborhood. Like just almost every other entrepreneur before him, he learned how to build his own business by mowing lawns, raking leaves and shoveling snow. From there he built his career testing out several different business models and using a lot of trial and error. During college, Alexander developed an interest in technology and the Internet. As a native of Michigan, he knew his career opportunities were limited after graduation if he stayed in the Great Lakes State, so Alexander packed up and moved to Seattle. With more job opportunities in the tech industry, Seattle was the perfect location to launch his career. Alexander was attending classes, but then he had the opportunity to land real-world experience if he abandoned class projects for actual work. In May 2017, Alexander launched Entreprov. His company is focused on building predictive analytic tools and IoT solutions for businesses. Essentially, he helps companies improve their ability to perform by replacing manual tasks that waste money and time with automated processes. Entreprov is continuing to grow, and Alexander and his team are constantly finding new ways to help add automation to their client’s systems through analyzing and visualizing data to find solutions. Alexander’s long-term goals are to implement an industry-wide approach and expand Entreprov’s work with smart devices. Hear the full interview and listen to other installments of Today’s Business Leaders. Reach out to Alexander via email, Twitter, LinkedIn, Facebook or his website. Find out more about the solutions available from Business Marketing Engine, the company owned and operated by Gabe.